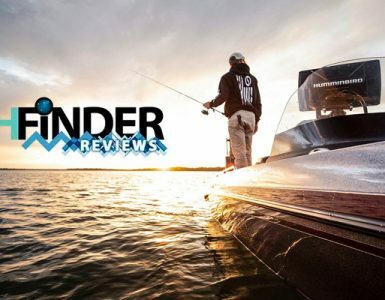 Touch screens for your Fishfinder – are they really useful? Fish Finders and Chart-Plotters today come in many different brands and models. These devices are sold having many different features, in particular also different types of screens. Choosing the Fish Finder or Chartplotter with the right screen can determine your success or failure in angling. One of the first things you should look at when searching for the best fish finder screen option, is the number of pixels it features. Simply put, a pixel is like a dot and these dots are used to create images. So, the more dots you have, the clearer the picture will look. When choosing a FishFinder / Chartplotter, the lowest number of pixels you should consider is 240 by240 pixels resolution. There are other screens with lower resolution; but, even though those are usually cheaper, they will be a lot harder to decipher when you are already in the water. Of course, if you have the money to get a FishFinder with higher resolution, go for it! 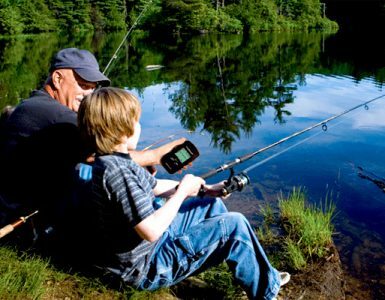 Fish Finder screens also vary in size: from 4 inches to seven, and even more. Usually, 5 inches and more is adequate for comfortable viewing. Naturally, the bigger the screen, the more expensive it is. However, bigger screens also mean it is easier to see the images plotted on your device. A good example hereby are the screen of the Garmin 541s or the Garmin 441s fishfinder screen. Both devices have adequate screen size, allowing for fast and accurate reads. The option to have split screens may come in handy especially if your FishFinder or Chartplotter has a lot of capabilities. Just remember that when getting a split screen FishFinder or Chartplotter, it is better to get a rectangular screen rather than a square one. There are two basic types of screens: The color and the black /white screens. Color screens usually need less resolution than black and white screens for equal clear reproduction of an image. This is because the color somewhat compensates for the resolution. Because each pixel can usually turn into 256 different colors, color screens can more easily differentiate one species of fish from another. With it, you can also identify if what you are looking at is actually fish, or maybe rocks or weed. Aside from that, color screens are easier to read in bright sunlight than b/w screens are. But like most of the things that are better or of higher quality, color screens are comparably a lot more pricey, as well. 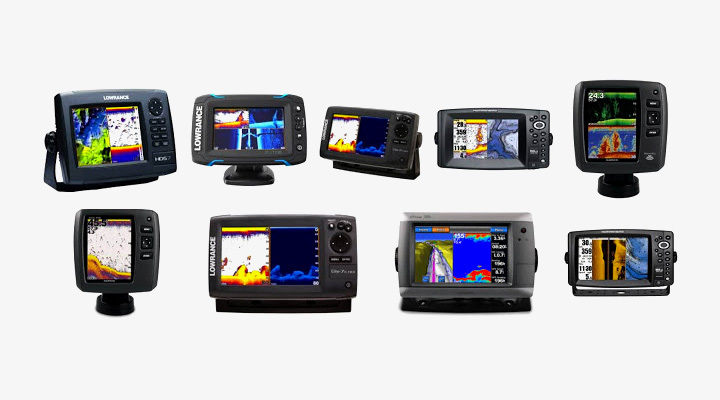 One perfect example of truly vibrant, high definition color screens on a fishfinder, are the Humminbird 798c or the Raymarine a70d. If you have a fairly limited budget, then get the best black and white screen instead. Also, remember that b/w screens improve as their gray-scale-level increases. For example, a 12-level gray-scale per pixel is better than one that has only 4 scale-levels. This is because the higher the scale level, the more it can produce contrast and definition, resulting in a clearer picture. Touch screens are the ultimate gadget-hype these days. However, having a touchscreen Fish Finder or Chart-Plotter is not a real necessity, but rather more of a personal choice. Of course, having this feature will make your Fish-Finder / Chartplotter cost more. But if you can afford it and it makes your life easier, then go get it. Nothing is more frustrating than trying to change e.g. the setting or the view on your chartplotter utilizing a push-button menu, while being in deep, rough waters; touchscreens can hereby truly make your life a lot easier. Video Graphics Array (VGA) screens first came out in 1987. Depending on the type, the screen can be monochrome, have 16 colors, or feature256 colors. It has a maximum of 800 pixels by 600 lines. Super Video Graphics Array (SVGA) screens first came out in the same year as VGA. However, this technology is considered superior to VGA because the maximum resolution a SVGA screen can have is 1024 by 768 pixels. However, both the VGA and SVGA are fairly old technologies by now. 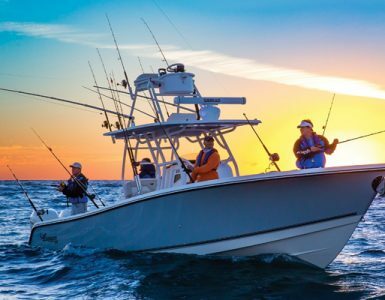 Nowadays, many boaters prefer newer technologies like for example Light Emitting Diode (LED) screens; then again, this is a personal preference and comes at a price-tag – the best advice here is to actually try and see if their displays are clearer and better in bright sunlight in your own personal opinion.